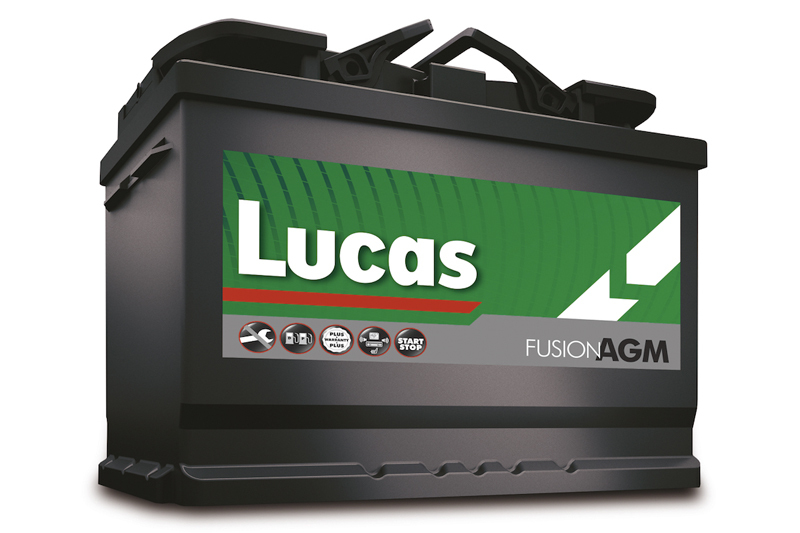 With the number of LCVs using start-stop technology steadily increasing, it’s important that technicians specify the correct battery solution to meet the greater demands. 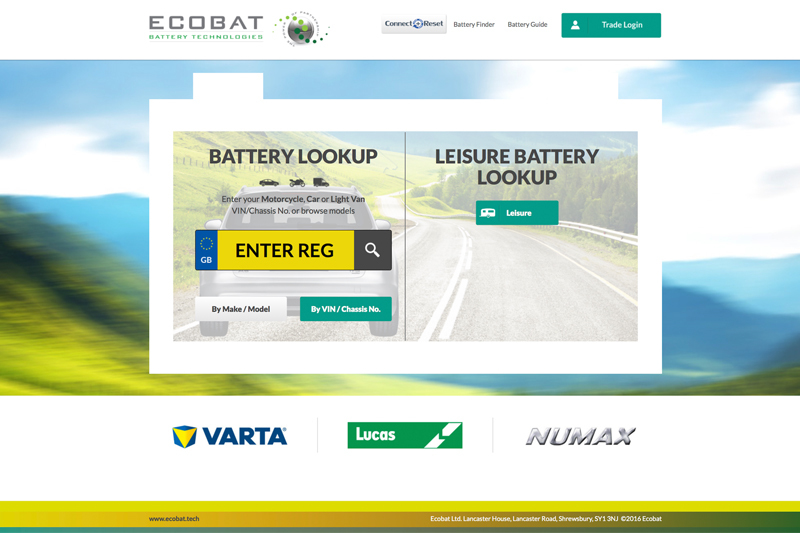 Ecobat Battery Technologies explains more. According to figures for the passenger car (PC) sector released by Varta, Ecobat Battery Technologies’ (EBT) long term battery partner, almost 90% of the cars manufactured during 2018/19 will feature start-stop technology and by 2020, so will more than 30% of all those entering the independent workshop. This equates to approximately 900,000 vehicles, all of which must use the correct batteries, specifically designed for these systems. What’s the position on the LCV sector? Although clearly not as prevalent, start- stop technology is also making its presence felt here as more vehicle manufacturers include the system on the vehicles in their respective LCV ranges – particularly those that use the same engine for both their PC and LCV offerings. Therefore, just as EBT highlights to the PC service and repair sector, it is imperative for CV workshops to fit the correct replacement and that their technicians follow the correct procedure during installation. It is wise to begin by being specific about the vehicle when ordering the replacement. Technicians should neither assume the battery already fitted is correct, or rely on past experience and ask for a traditional SLI (starter, lights and ignition) battery, just because it ‘happens to fit’ most applications. The replacement battery for a start-stop enabled vehicle will be one of two types – absorbent glass mat (AGM) or enhanced flooded battery (EFB) – and subsequently, of the necessary capacity. The SLI battery in a traditional system without a start-stop function undergoes a large discharge of its power to start the vehicle, and then is constantly being charged via the alternator while the engine is running. 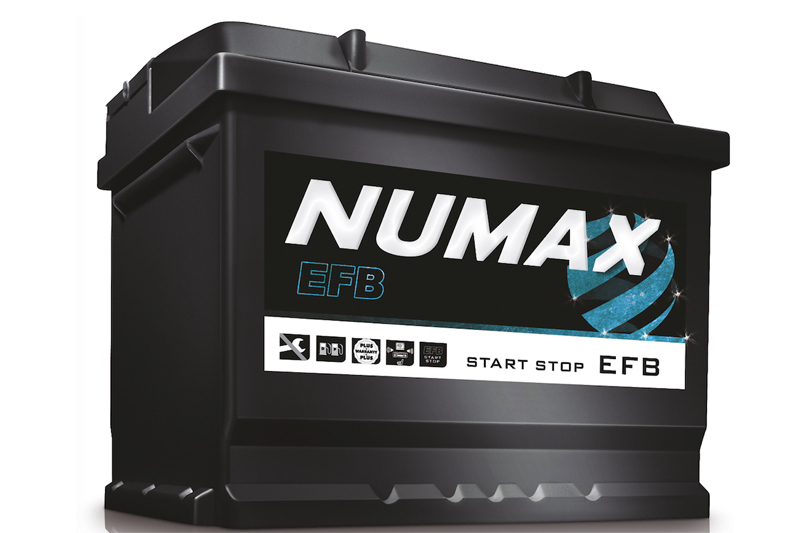 In contrast, an AGM/EFB battery is continuously monitored by the vehicle’s battery management system (BMS) and is only fed a charge once its state of charge has dropped to a predetermined level. Providing it remains above this level, the alternator is disengaged and the vehicle’s electrical systems are fed by the battery alone, thereby decreasing load on the engine and reducing both the vehicle’s fuel consumption and its exhaust emissions. SLI batteries cannot operate under these conditions and if fitted in these applications, will suffer premature end of life. By contrast, installing an AGM/EFB battery in a vehicle without a start-stop function will not have any detrimental effect and while in many cases this would be an unnecessary over-specification, there are some instances when this would be a wise course of action. Fuelled largely by the recent explosion in internet shopping, it is increasingly common for LCVs to have to deal with both a far greater number of multi-drops compared to the past, and be fitted with a tail-lift to aid the loading/unloading process. In each case, the potential power drain on the battery is appreciably higher than would have traditionally been experienced. This is because there is little opportunity between constant restarts and the use of a high amp lift for the battery to be recharged, which means it will be excessively discharged and ultimately fail. In these high demand scenarios, upgrading – particularly with an AGM battery – is a sensible choice that will pay dividends because it is designed to be able to withstand longer and deeper discharge between being recharged, delivering an extended service life for the operator.